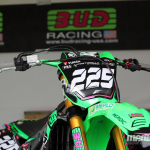 Brian Moreau didn’t really start his first World Championship campaign as expected, as the representative of team Bud Racing Kawasaki and youngest rider of the MXGP circuit got injured during the timed practice session in Argentina. But there’s at least one positive point to bring back from this long trip: Brian could show that he has the speed to battle with the top guys of the category. 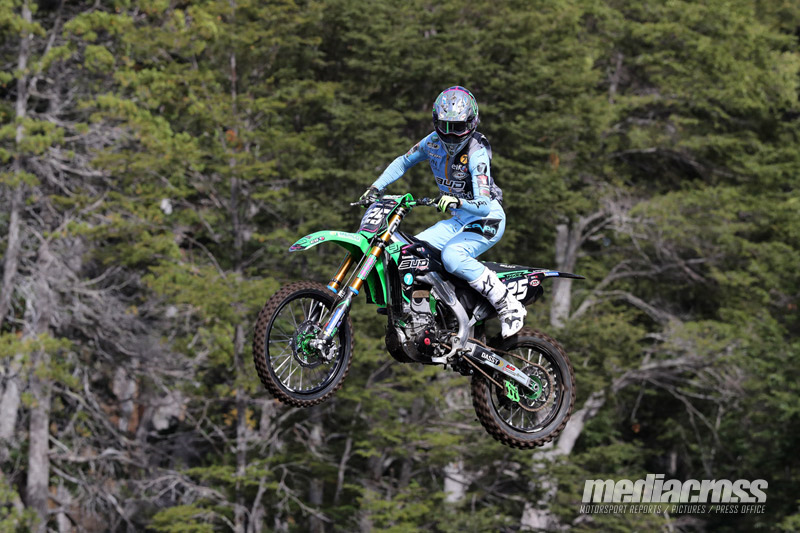 Organized this year again in Villa La Angostura, the opening round of the World Championship was too brief for Brian and the staff of the Bud Racing Team, as Brian Hsu injured didn’t do the trip. 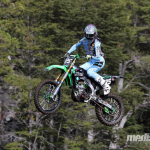 Discovering this track designed on a slippery land of volcanic origin during the free practice session, Brian put his Kawasaki in eighth position during the timed practice session in what was only his second GP after France last season. Back on the track at the end of the session Brian was testing another line in a corner when his front wheel slides; in the crash his wrist hit the ground, and the medical exams reveal a small crack which forced him to skip the race. Back in France earlier this week to have a dedicate treatment and continue to work on his physical condition, he should be back on his bike within three weeks. 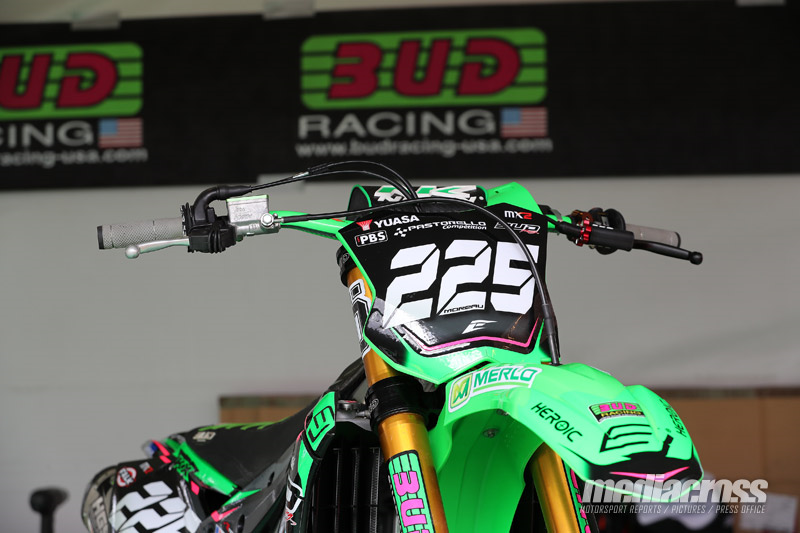 The Team is also announcing the venue of a new rider Lorenzo LOCURCIO coming from Venezuela to race the MX2 GP’s in replacement of Brian HSU who sustained a small back injury few days before heading to Argentina. Lorenzo is actually racing in the USA and will head to France next week to prepare his first GP race in UK Matterley Basin. Welcome Lorenzo !